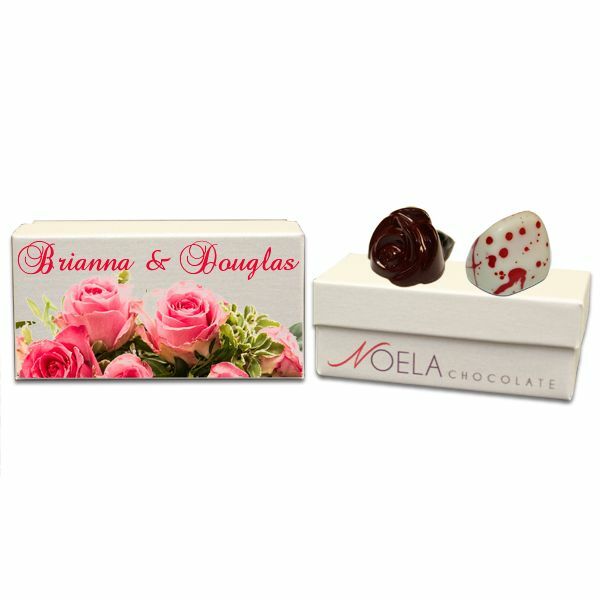 Noela chocolate favors are the perfect touch for your wedding or event. 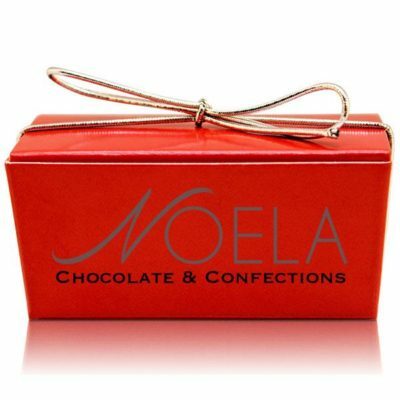 Our two piece boxes come with your selection from our artisan chocolate collection. 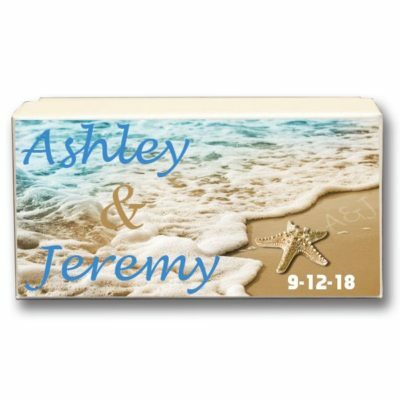 We also offer custom colors, monogram chocolates and personalized labels. 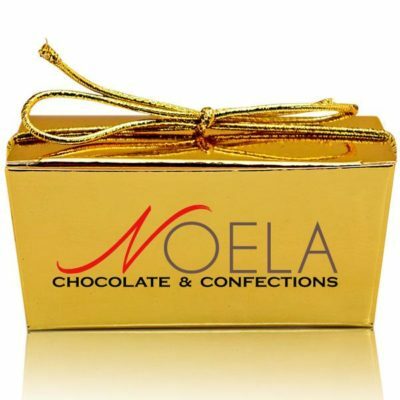 What better way to make a lasting impression then with Noela. 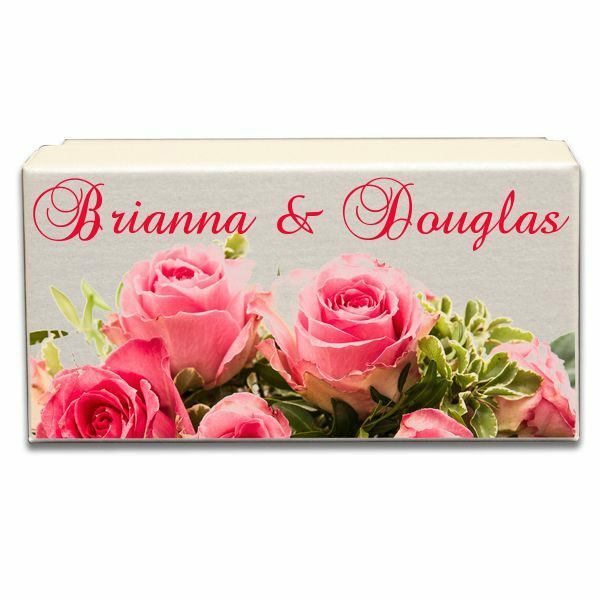 For further information regarding personalization, please call us at 239-SWEETLY or 1800-972-7737. *How many boxes would you like to order? 20% discount if you order 100 or more!